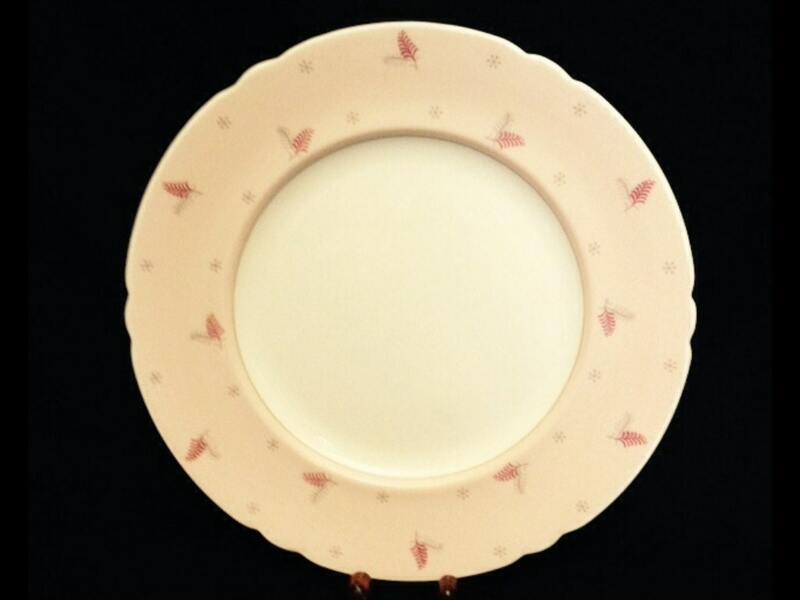 This Listing Is For One, Very Rare, Vintage, Mid Century, Pink, With Hot Pink, And Grey Feathers/Fern, Fine Bone China, Made England, Shelley, Pattern Lyric, 10 3/4", Dinner Plate. 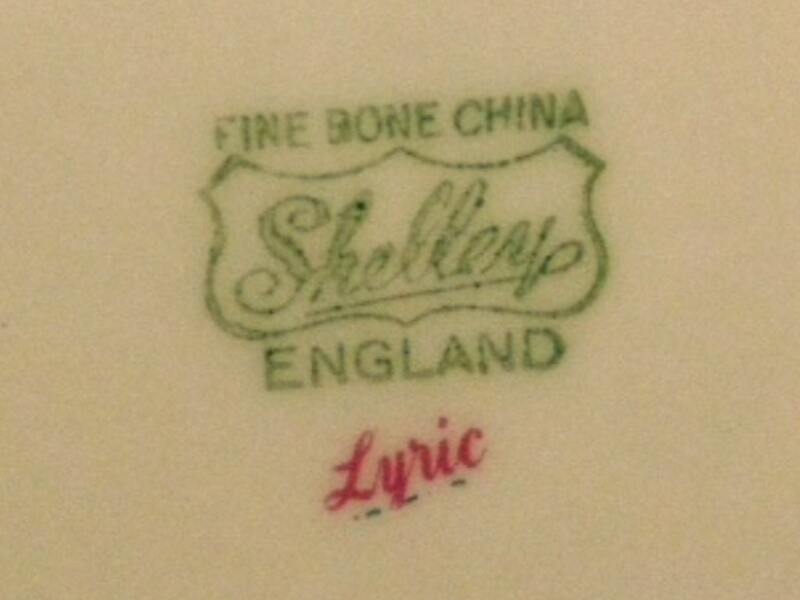 Item is fully hallmarked. 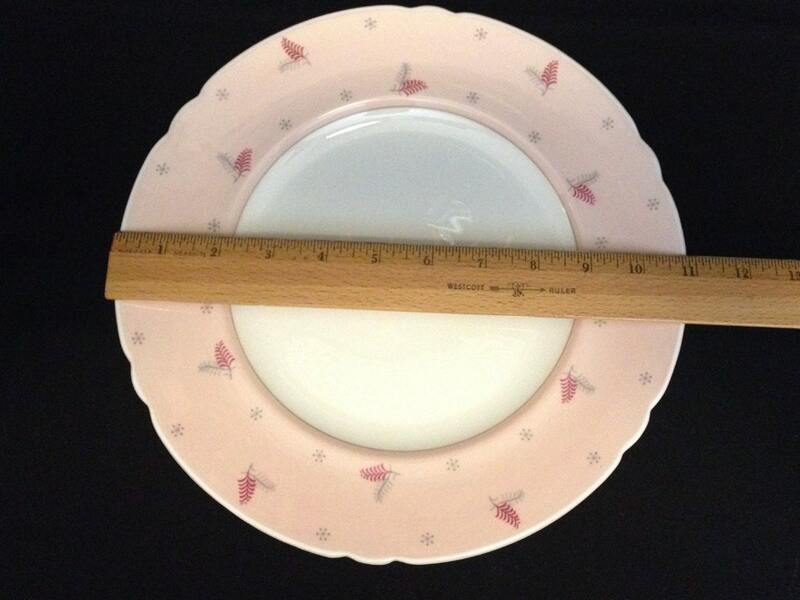 Plates are free of any chips, cracks, crazing, or repairs. 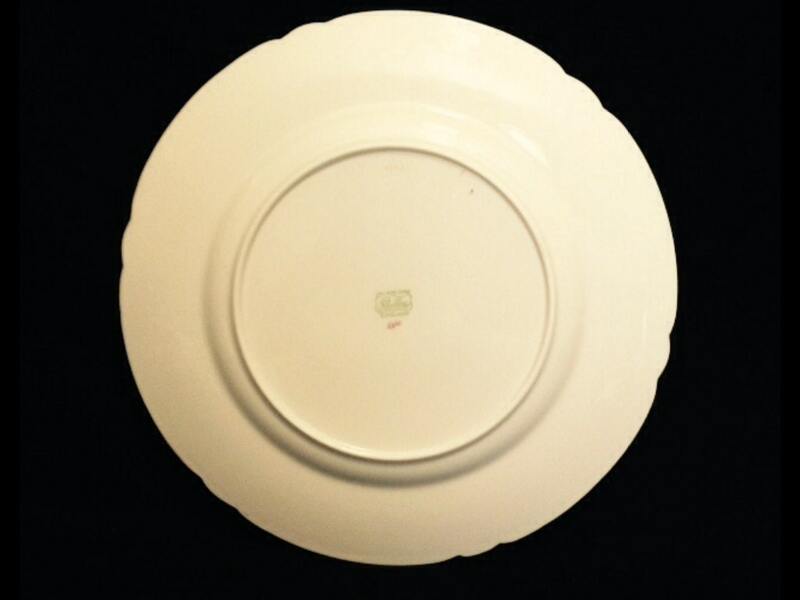 Plates do have some light utensil markings.